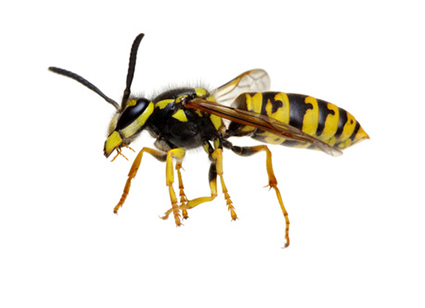 There are about 20 species of hornets, and the most obvious signs of a hornet problem are nests. Nests are constructed in the spring months, during that time, it is common to see hornets scraping away a thin layer of wood from a wooden fence, an old log or the side of an unpainted wooden building. Hornets are known for their ability to inflict a painful sting, they are social insects and will aggressively defend their nest or colony from any intruders. Typical symptoms and reactions to stings intense pain, redness and swelling around the site of the sting. When someone is stung multiple times or is highly allergic to the insect’s venom, there can be systemic reactions that may affect the entire body.